So you’re wondering what’s new on the roof? You’re in the right place. Discover the latest in metal roofing here! Get schooled on the history of the roof. Enjoy Metal Roofing Quick Facts. 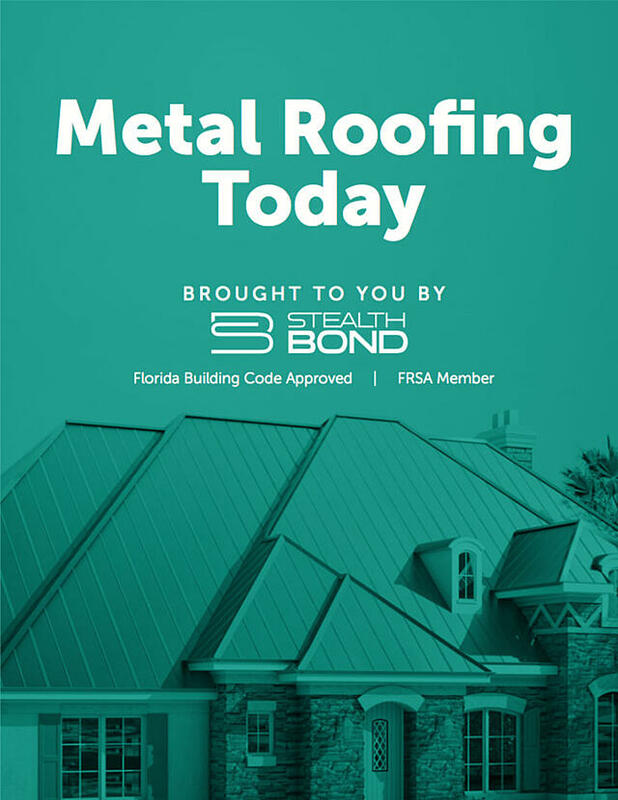 Discover the latest innovations in metal roofing.